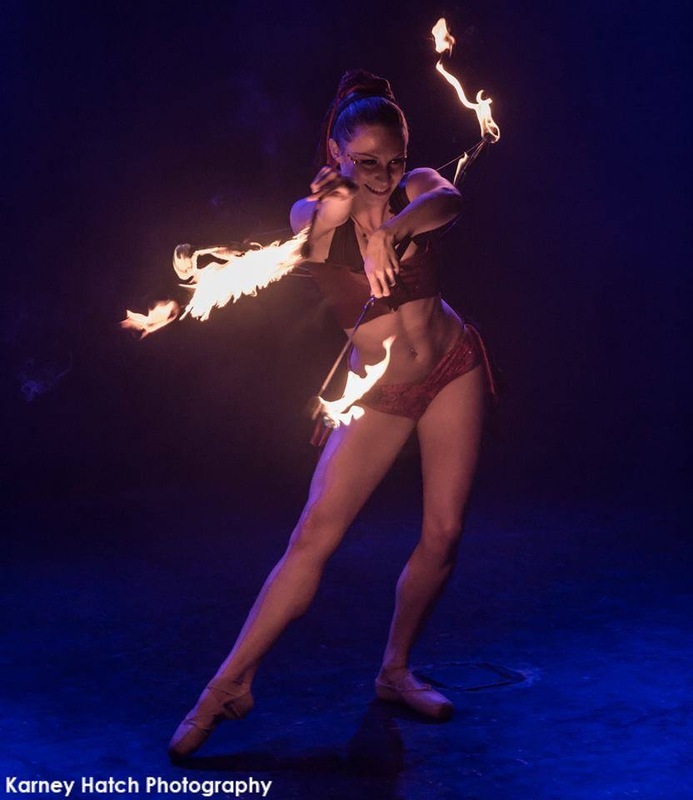 We have fully insured fire dancers!!! We have all types of prop manipulators for your next party! We have all types of prop manipulators for your next event! Dancers and party motivators for Teen and Tween dance parties!!!! We work with the BEST dancers in Portland from ALL genres. Break dancers, poppers, samba to ballet! We have it all! Our dance crew has custom choreographies for Bar/Bat Mitzvahs, Sweet Sixteens, and Quinceaneras! We have MC's and Singers too!!!! We choreograph and teach custom Vals and Baile Sopresas! Hablamos Espanol!! CG Entertainment at Willamette Dental's Holiday Party! Custom costumes to fit your theme! We have high end specialty costuming to add the the esthetic of your event! We have custom costuming to match the theme of your event! We have high end, couture costuming, and the best dancers in town! We have GoGo dancers for your club event!!! We pull dancers from across all genres to come together to make dance magic! Our dance crew creates custom choreography to fit any event!!! We have Belly Dancers and awe inspiring costuming! Hire our Belly Dancers for your next event! CG Entertainment is a full service dance and performance art entertainment company! We connect you with dancers from any and all genres at fair rates for the performers and the party throwers! 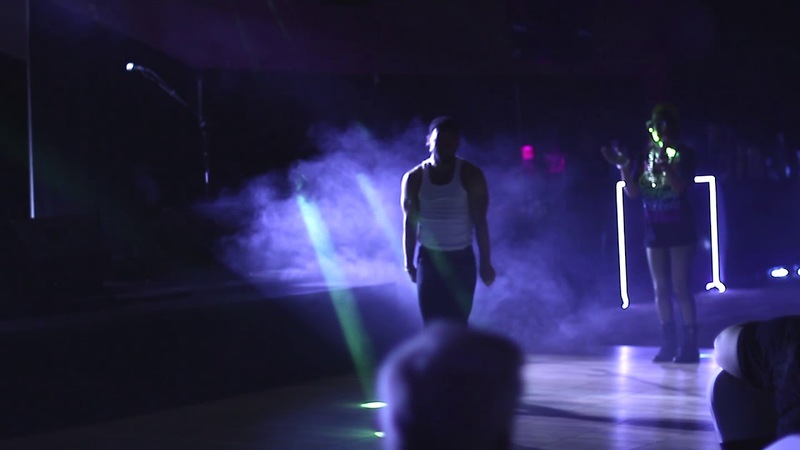 Give your guests a show they won't soon forget and keep the crowd hyped all night! CG Entertainment supplied the life of the party! We will be definitely use them for every event we can. They have such a wide variety of types of entertainers! Thank you! CG Entertainment was an absolute delight to work with! We hired a choreographed performance that blew away our guests! The fire hooper was memorizing. The performers were friendly, talented, and very easy to work with and direct. We would 100% hire them again for our events. We can provide ambient and choreographed entertainment for every type of event and any theme, whether it is a Hawaiian themed Wedding or a Roaring 20's themed Birthday, WE GOT YOU COVERED! CG Entertainment aims to bring together the best dancers in Portland at fair rates for both performers and clients alike! We are motivated by our love of dance and pursuit of celebration in all forms! We promise you an amazing show, streamlined communication, and an experience your guests won't soon forget!